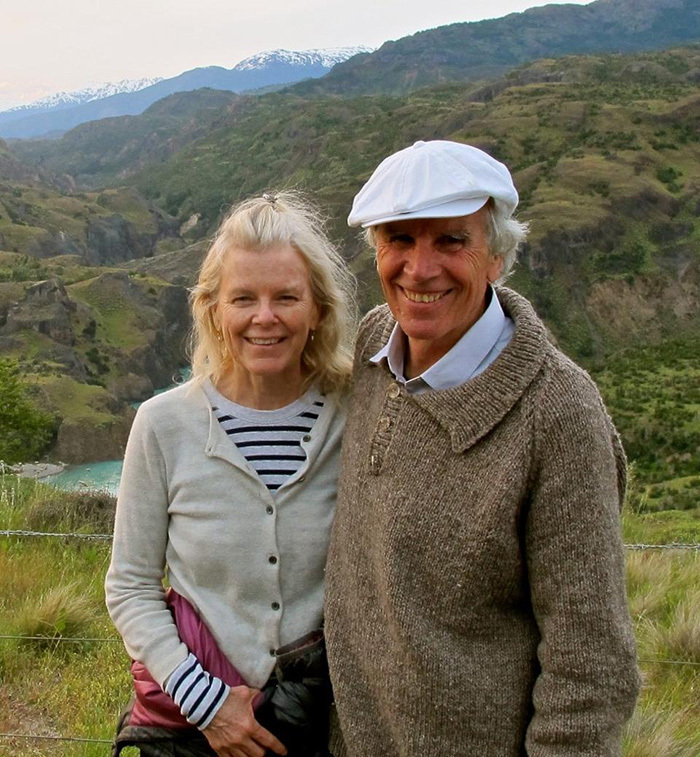 Chile has added 11 million acres of protected national parks thanks to the efforts of Kristine McDivitt Tompkins, the previous CEO of Patagonia, and the late Doug Tompkins, the co-founder of North Face. The conservation effort of the Tompkins Foundation helped pave the way for Chile to greatly expand its conservation of the pristine Patagonia wilderness. The Tompkins Foundation bought one million acres to form a network of 17 national parks along Patagonia that spans most of Chile. The Chilean government agreed to pledge an additional 10 million acres. This expansion will create five brand new national parks and add acreage to other parks. The total 11 million acres of protected national park land is three times larger than Yosemite and Yellowstone National Parks in the US combined.